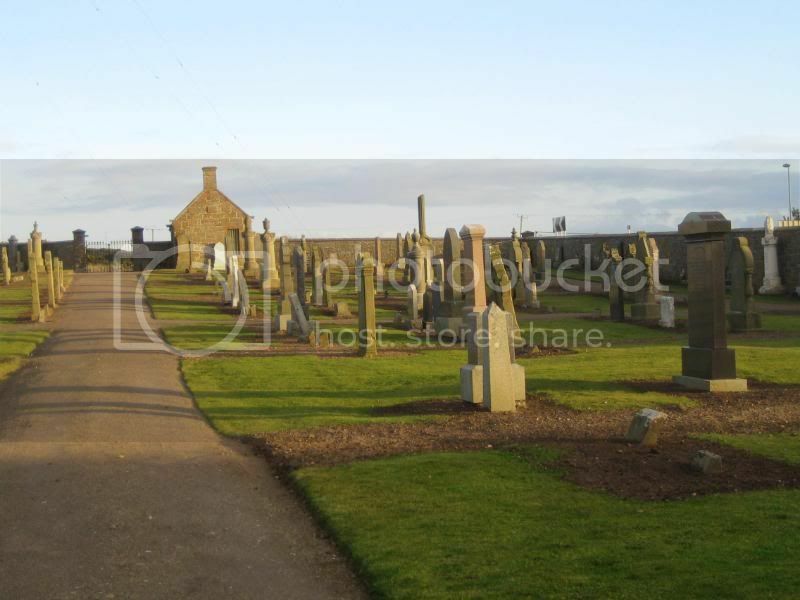 Location Information: This is on the Burghead-Duffus road. It now belongs to the County Council. Historical Information: There are 4 Commonwealth burials of the 1914-18 war here. 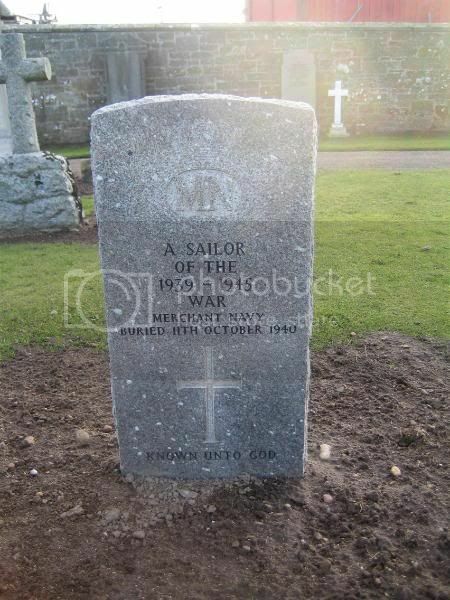 There are 4 more from the 1939-45 war, including 1 unidentified seaman of the Merchant Navy. 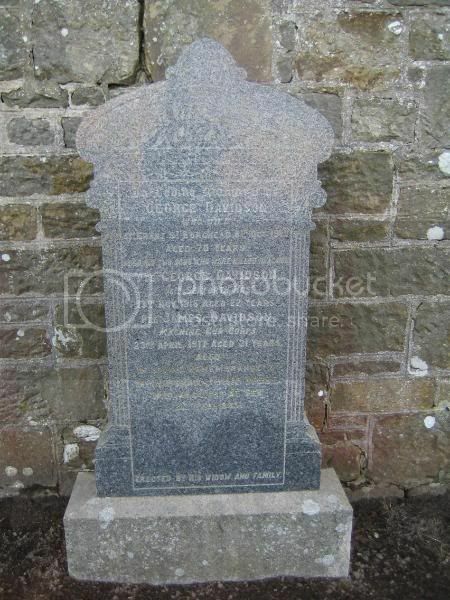 Additional information: Son of Daniel and Annie Davidson, of Burghead; husband of Elizabeth Jean Davidson, of Hopeman. Grave/Memorial Reference: Sec. B. No. 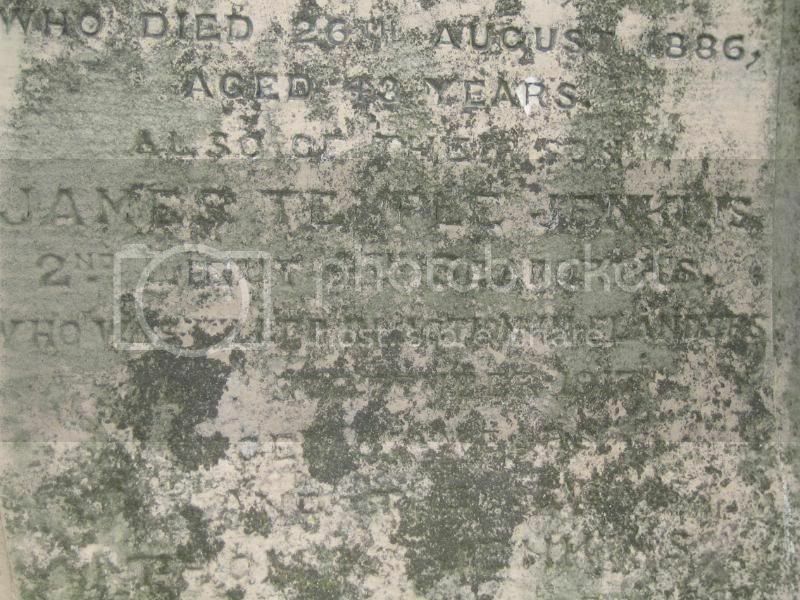 2 Cemetery, Grave 191. 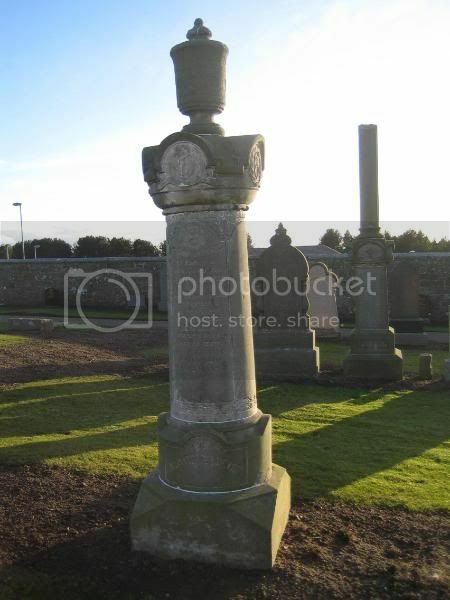 Additional information: Son of George and Harriet Knox, of Burghead; husband of Margaret Helen Knox, of Edinburgh. M.A. (Hons.). Grave/Memorial Reference: Sec. A. No. 2 Cemetery. Grave 122. Unit Text: H.M. Drifter "St. Aethens." 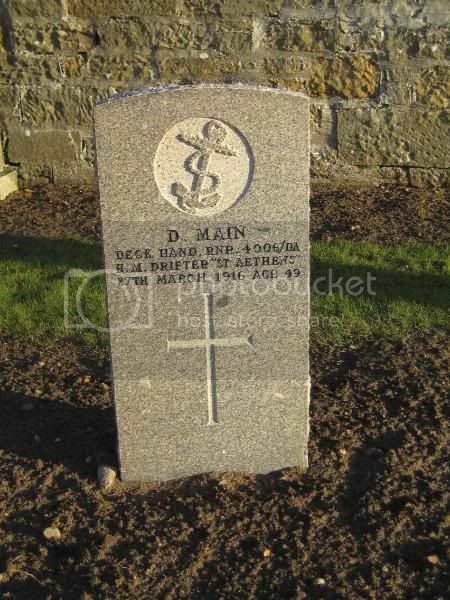 Additional information: Husband of Annie Main, of 49, King St., Burghead. 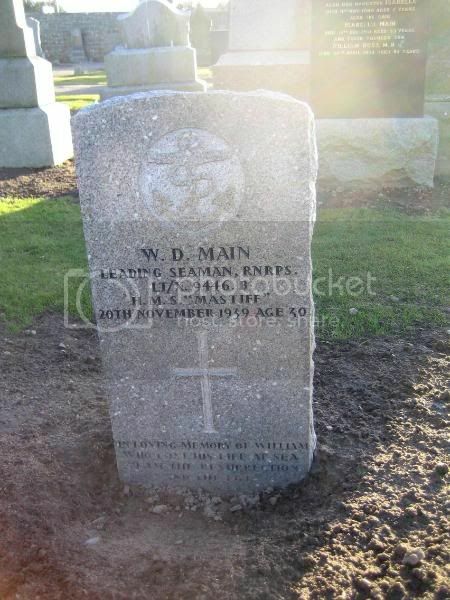 Additional information: Son of David and Margaret Main, of Burghhead. Grave/Memorial Reference: Sec. I. No. 1 Cemetery. Grave 29. Additional information: Son of Farqukar and Christina Mellis McLennan. 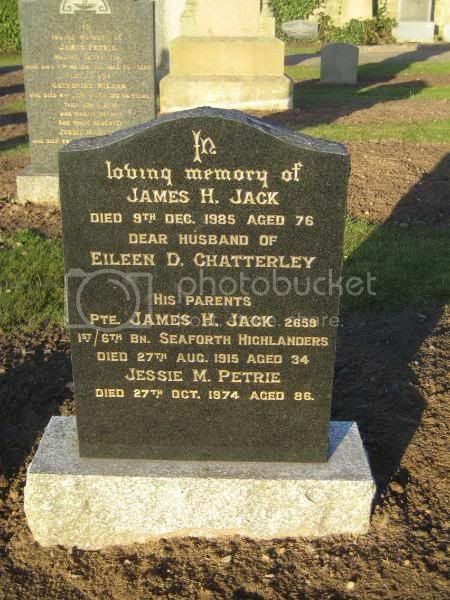 Born at Burghead. I suspect that 'Farqukar' above is probably is misinterpretation/typo and should read 'Farquhar'; but, as ever, I stand to be corrected. 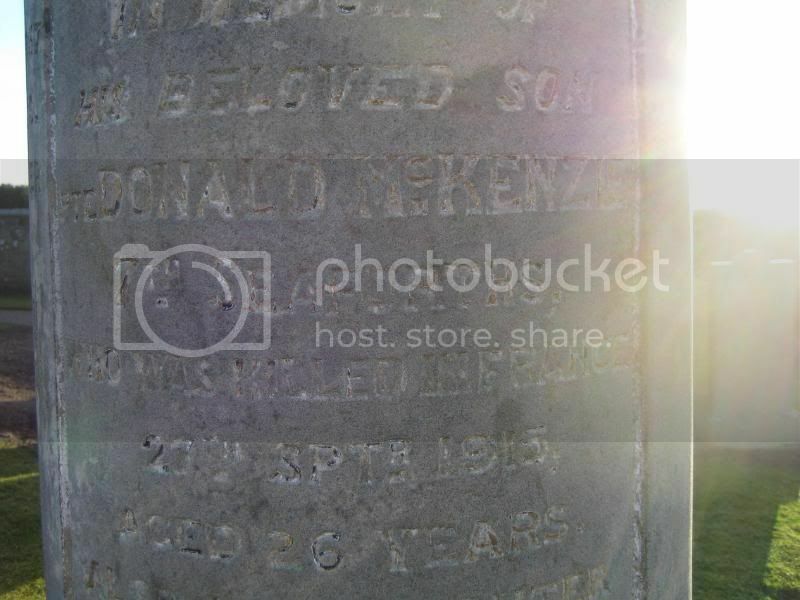 Additional information: Son of Alexander Peterkin. 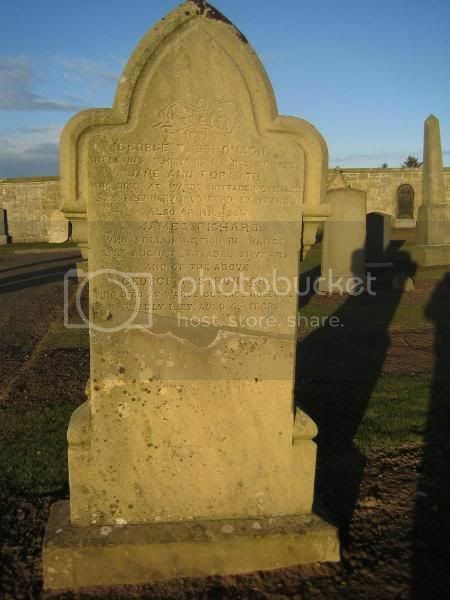 Additional information: Husband of Jessie M. Jack, of 45, Dunbar St., Burghead, Morayshire. 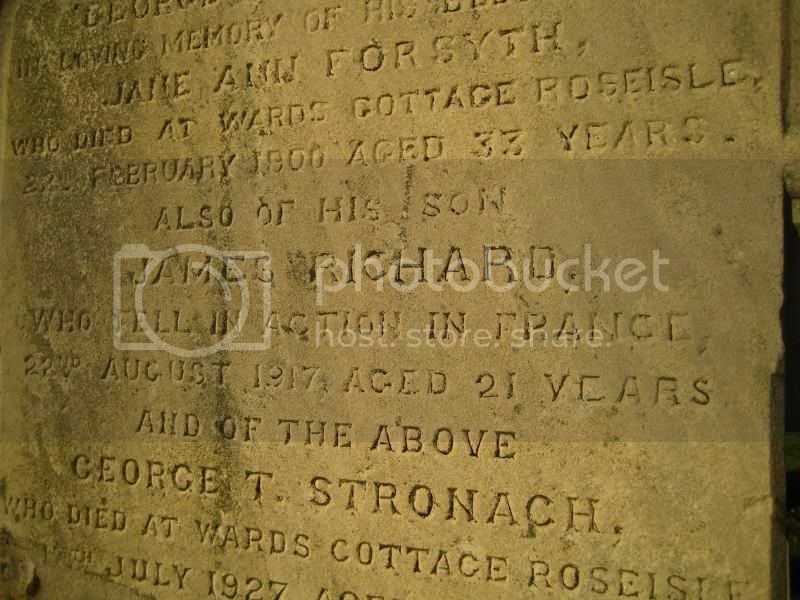 Additional information: Son of George Thomas Stronach, of The Wards, Roseisle, Burghead, Morayshire. 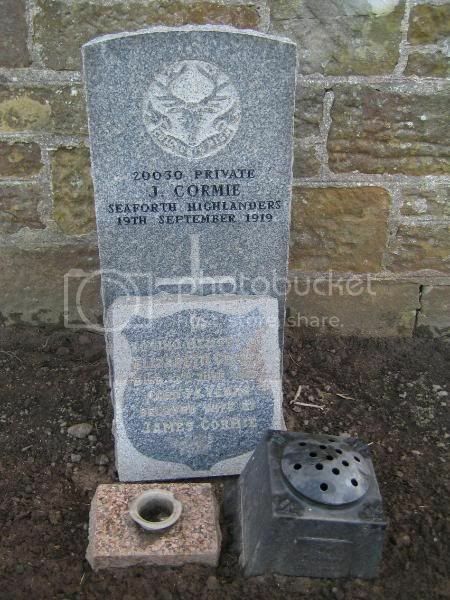 Grave/Memorial Reference: Panel 132 to 135 and 162A. 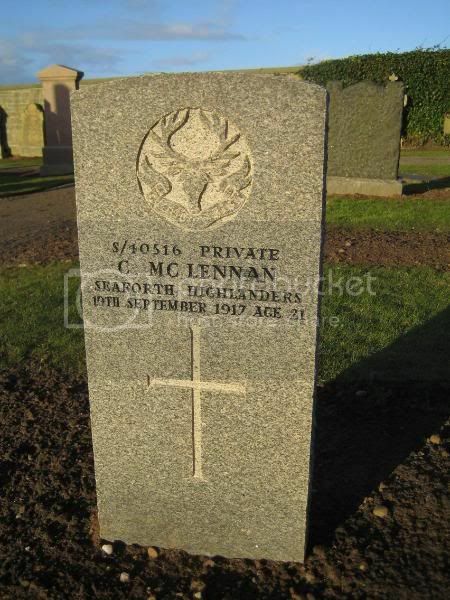 Additional information: Son of William and Annie McKenzie, of 83, Dunbar St., Burghead, Morayshire. 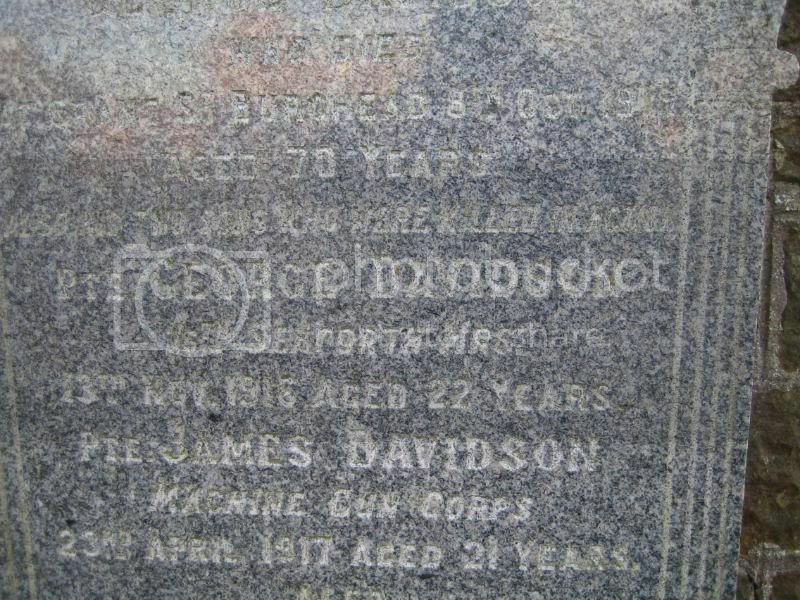 Additional information: Son of Mrs. J. Davidson, of 34, Grant Street, Burghead, Morayshire. Grave/Memorial Reference: I. C. 16. 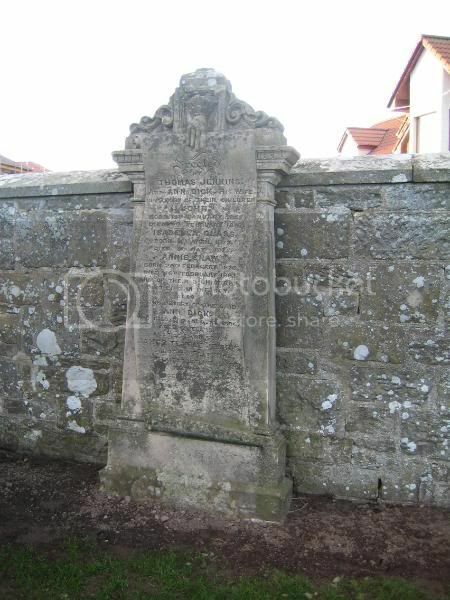 Additional information: Son of Mrs. Johan Davidson, of 34, Grant St., Burghead, Morayshire. He may be 'known unto God', but, I think that he deserves a place here. I didn't find Knox, Davidson or Peterkin; I will have another look later.